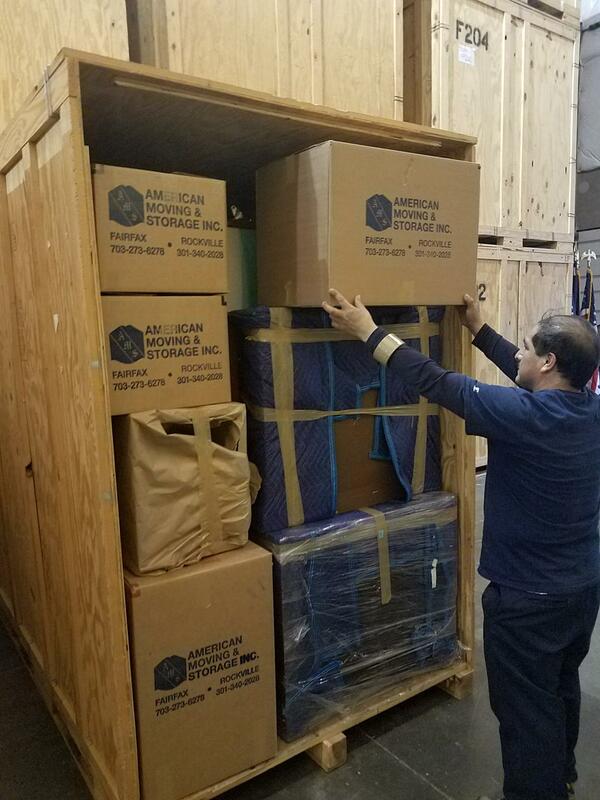 The American Moving & Storage team transferred items from our storage over to our truck for a home move in Aldie, VA. 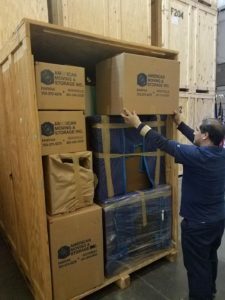 If you need somewhere to store your items before your next move and/or need our team to move you into your new home, you can rely on American Moving! Call today!